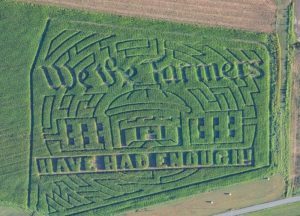 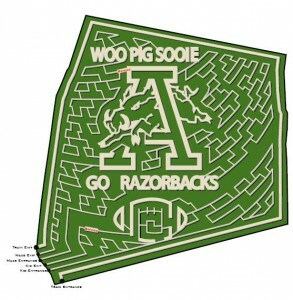 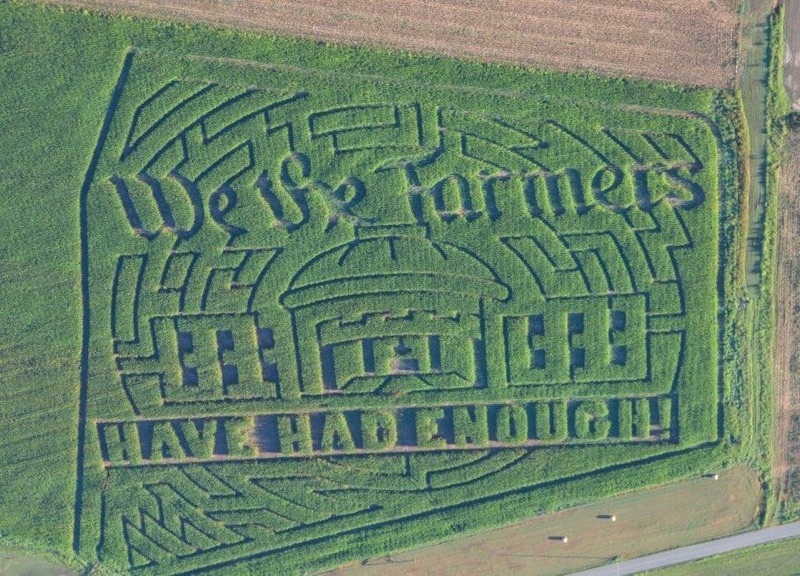 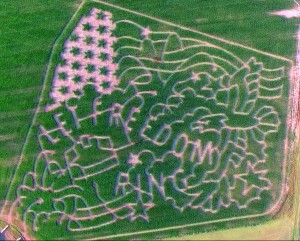 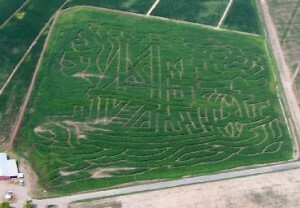 A-Maize-ing Family Fun in Arkansas!!! 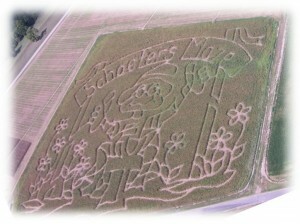 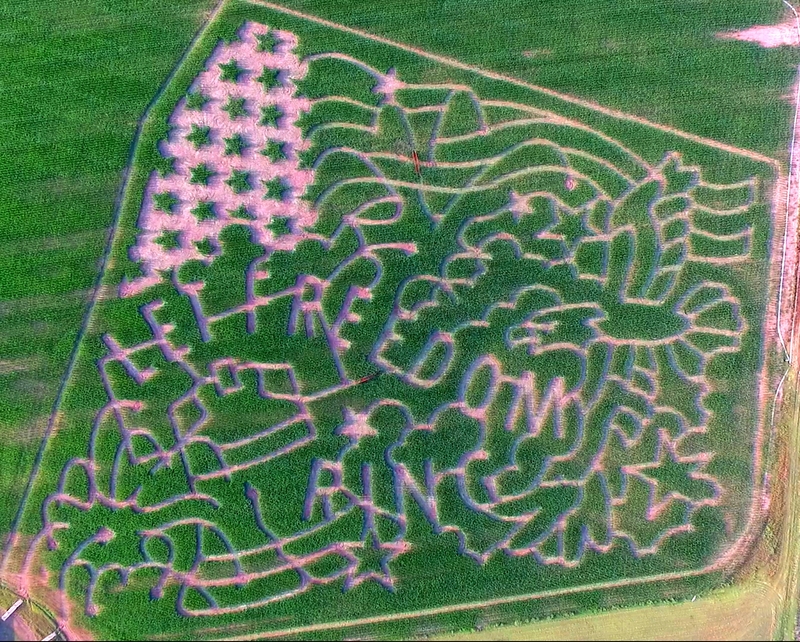 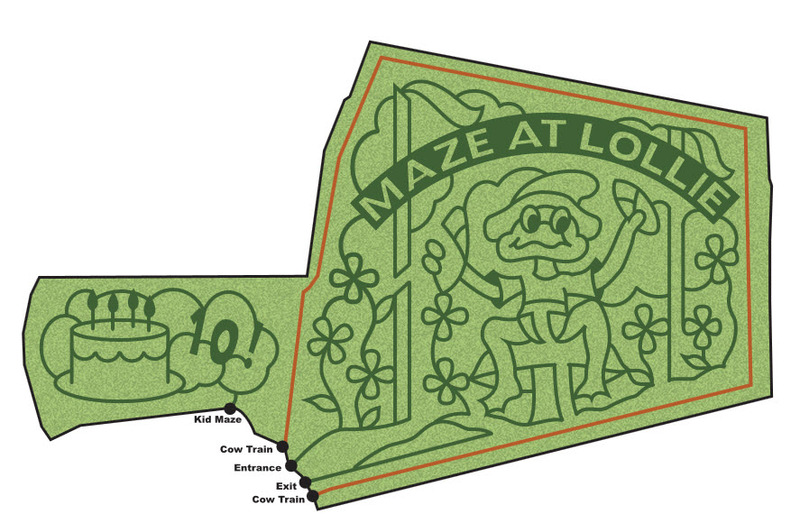 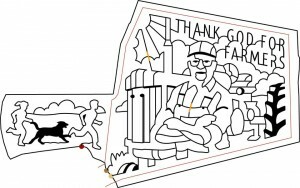 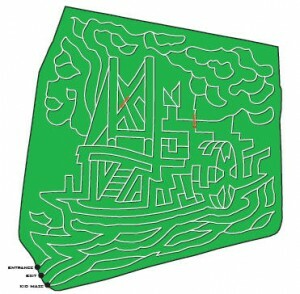 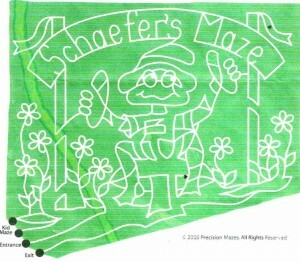 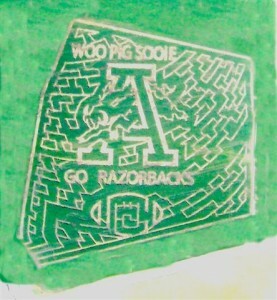 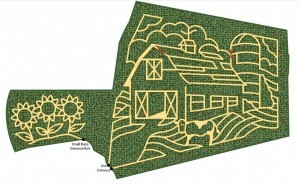 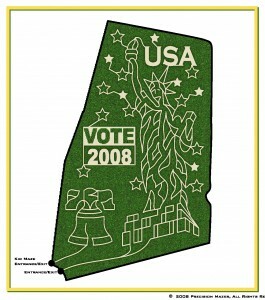 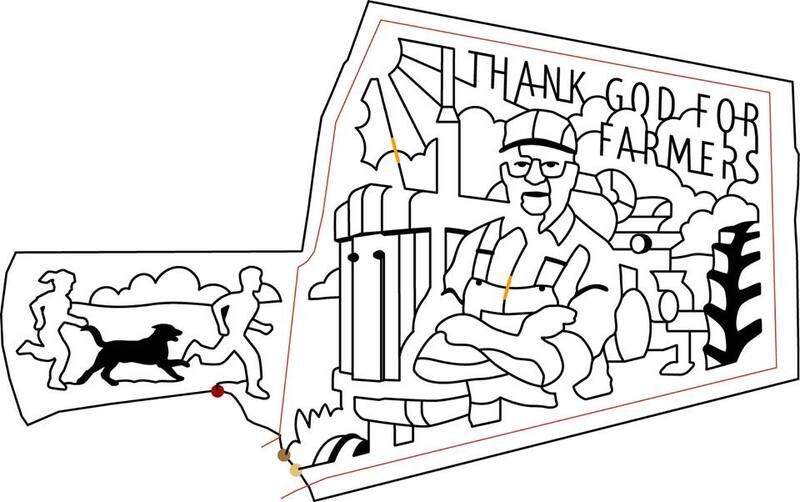 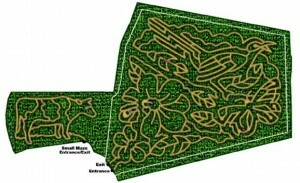 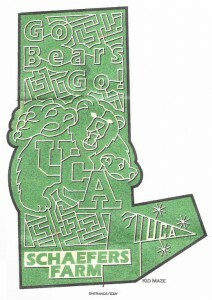 We have enjoyed all of the creations starting from 2005… Below are the mazes. 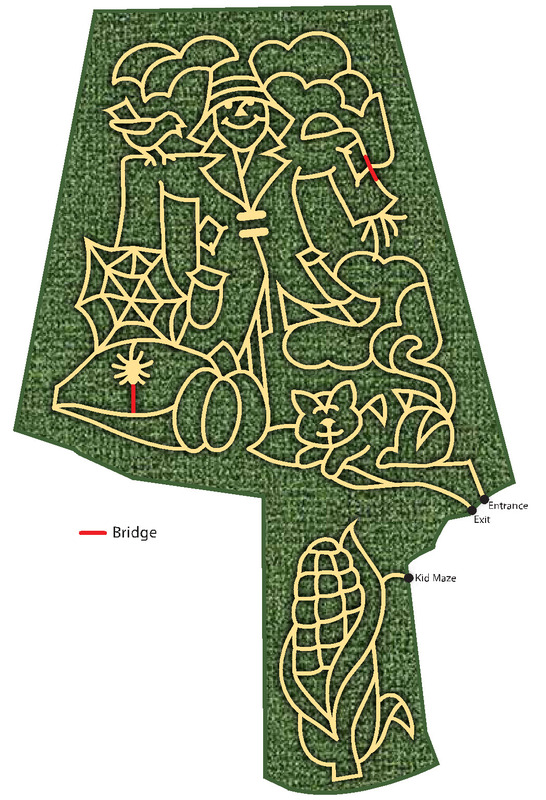 Click on the photos / graphics for a larger view.